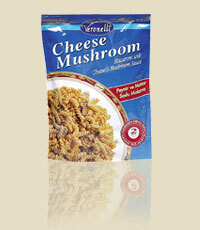 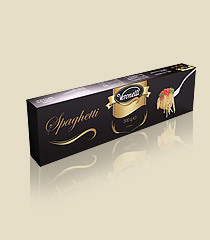 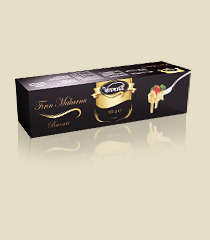 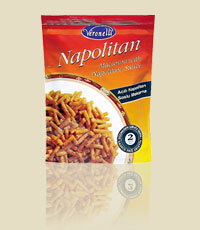 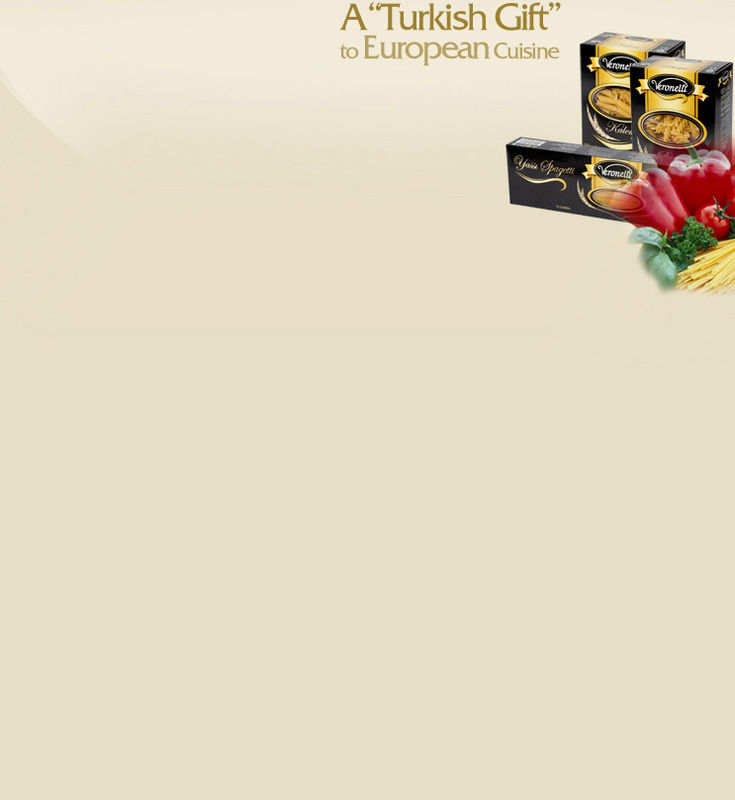 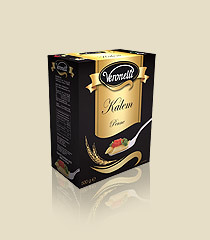 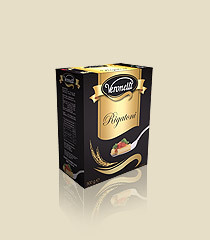 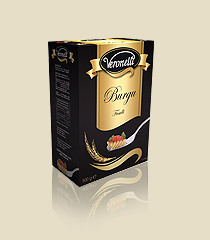 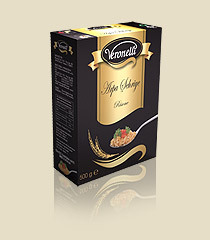 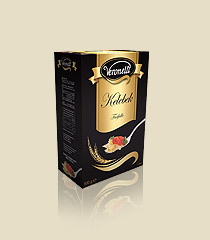 Veronelli’s delicious pasta products are available in two groups: sauced and classic. 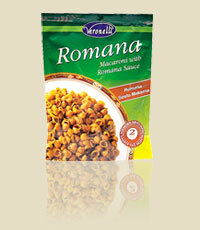 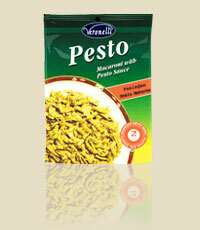 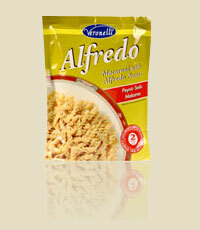 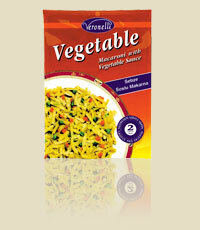 You can enjoy the Turkey’s most preferred ready cooked-in sauce pasta meals for a quick and delicious dish. If you like to prepare your own sauces you can choose one from 6 different classic pasta options.